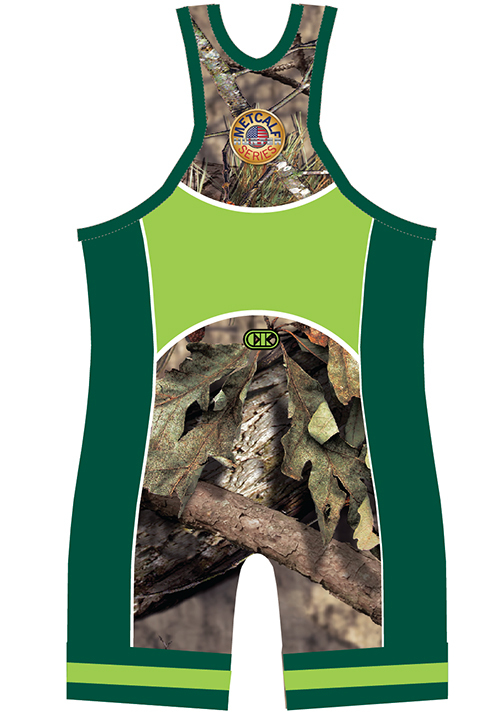 Brent Metcalf Series sublimated singlet featuring Cliff Keen's exclusive Compression Gear® fabric and customized with Mossy Oak Breakup Country print. You will not have trouble with picking or runs. 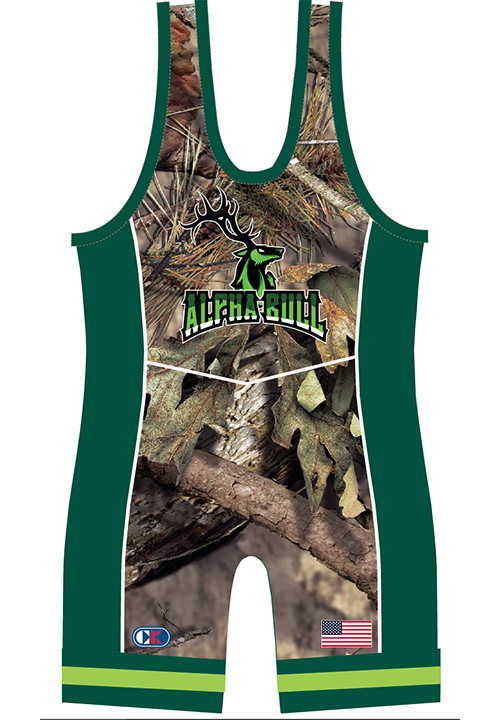 This is a legal cut for all UWW, Freestyle, Greco Roman and Folkstyle competition.